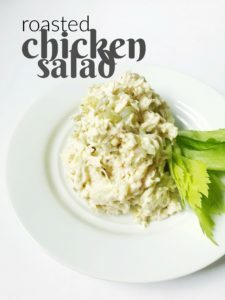 I feel like a good chicken salad recipe is something you should have in your recipe box. It can be used for parties, for a quick lunch, and it’s great for using up leftover chicken. 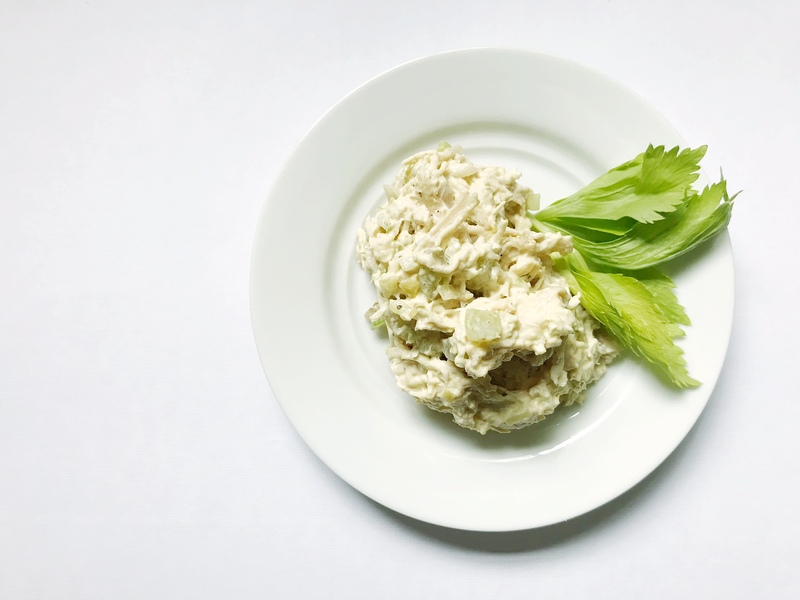 This recipe for roasted chicken salad is really simple and is really tasty. Plus, you can change it up to make it how you like it: use more or less mayonnaise, add nuts, or leave the ingredients more chunky. Preheat the oven to 350 degrees. Place the chicken breasts on a baking sheet, coat both sides with the olive oil, and season with salt and pepper. Roast in the oven for around 45 minutes or until the internal temperature of the meat reaches 165 degrees. Allow the chicken to cool and then shred (I like to shred my chicken in my stand mixer using the paddle attachment). 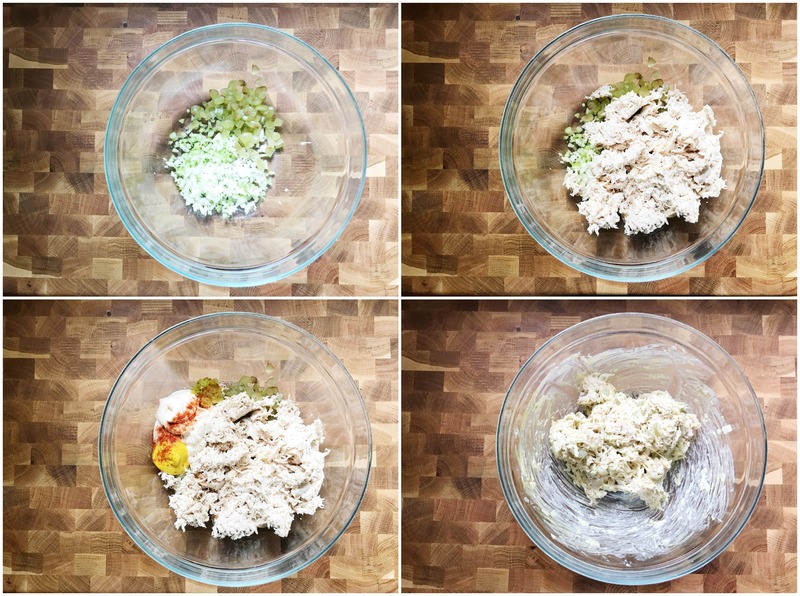 In a large bowl, add the celery, onion, grapes, mayonnaise, mustard, relish, paprika, and shredded chicken. Season to taste with salt and pepper. Mix until everything is fully coated and the salad is an even color.